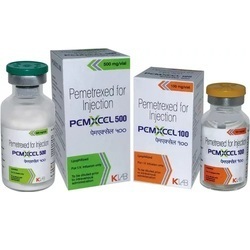 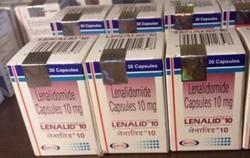 Our product range includes a wide range of keytruda 50mg, lenome 10mg, pemxcel 100, abingem 1gm, enzalutamide 40mg and nexavar 200mg. 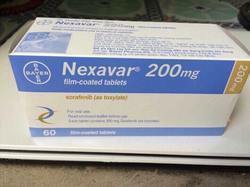 5 Companys Available In Best Price..
We Have Direct Distributer For This Salt All Brands..
We are the leading and prominent Manufacturer and Wholesaler of Nexavar 200mg. 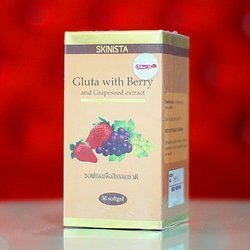 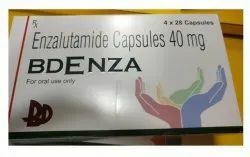 We Have Direct Distributor For This Brand..
We are the leading supplier ofAltrazmade available to our clients at competitive prices. 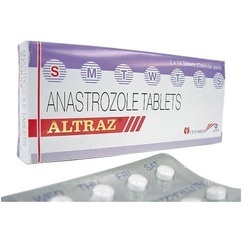 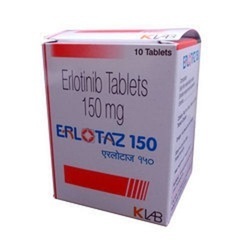 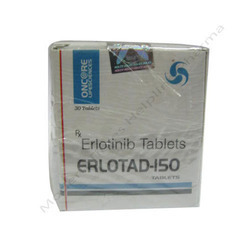 Altraz 1mg Tablet (Anastrozole) is used for the treatment of cancer. 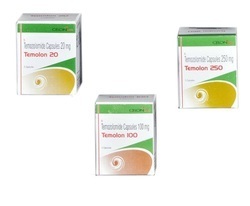 Prevents the growth of cancer cells in the body. 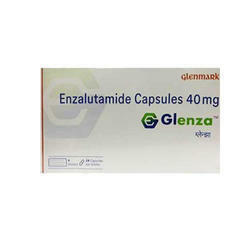 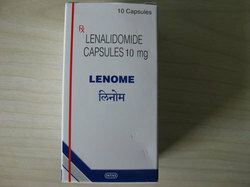 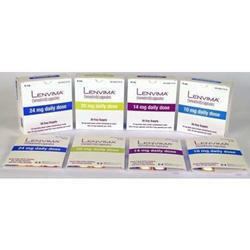 We offer Lenalid Capsules 10MG to our clients. 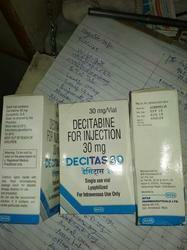 We offer Decitas 30Mg to our clients. 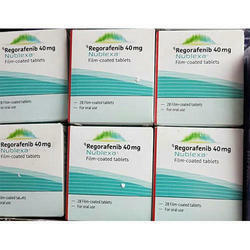 We offer Decitas 50Mg to our clients. 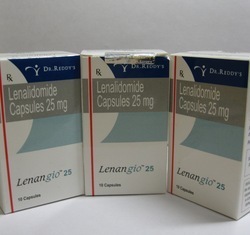 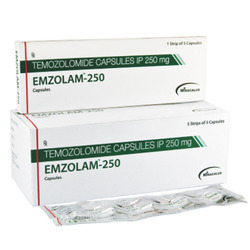 We offer Pomyelo Capsules 4Mg to our clients. 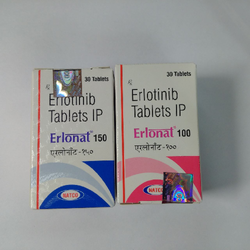 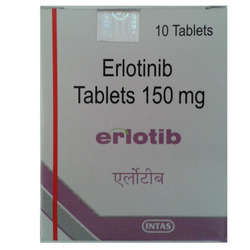 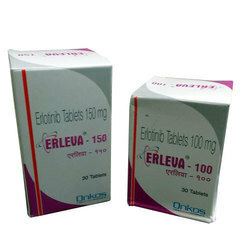 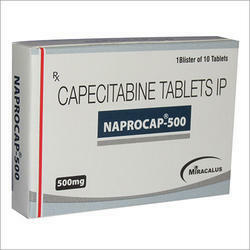 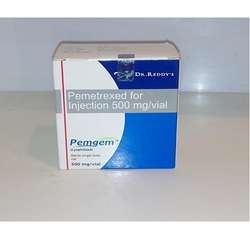 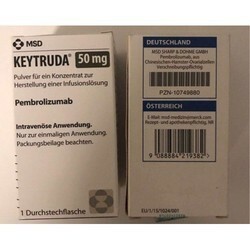 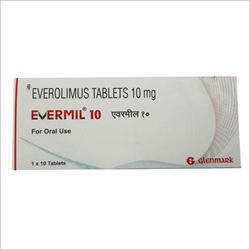 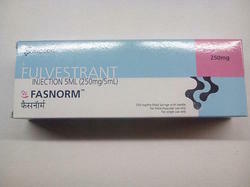 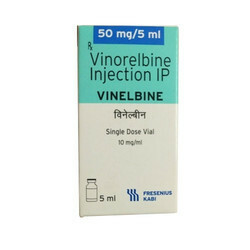 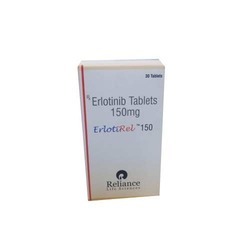 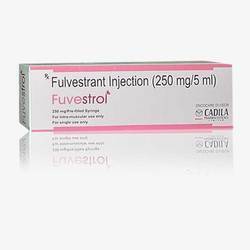 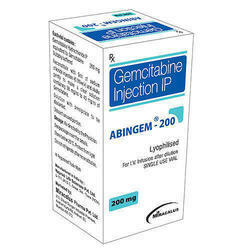 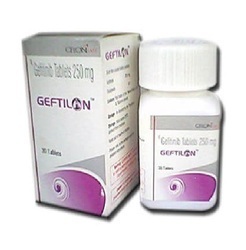 Contains gefitinib that is used for cancer treatment. 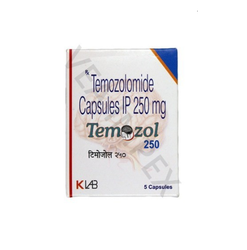 We Are Direct Distributor for This Brand .